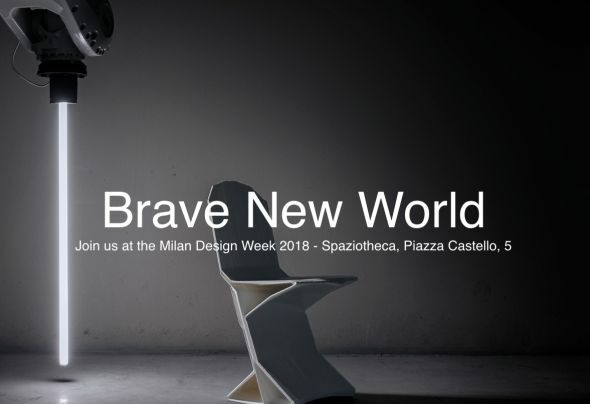 A series of lectures about new technologies and computational design will be running during the event at the Nagami Space (Spaziotheca, Piazza Castello 5). These will run daily, and will include architects, product designers, artist, engineers and other professionals whose work is exploring computational design. Events will include roundtables and discussions.